Cryptocurrencies are becoming more popular by the day. Though people will debate their value and merits to no end, there’s no denying that they’ve carved out a niche in both tech and investment culture. 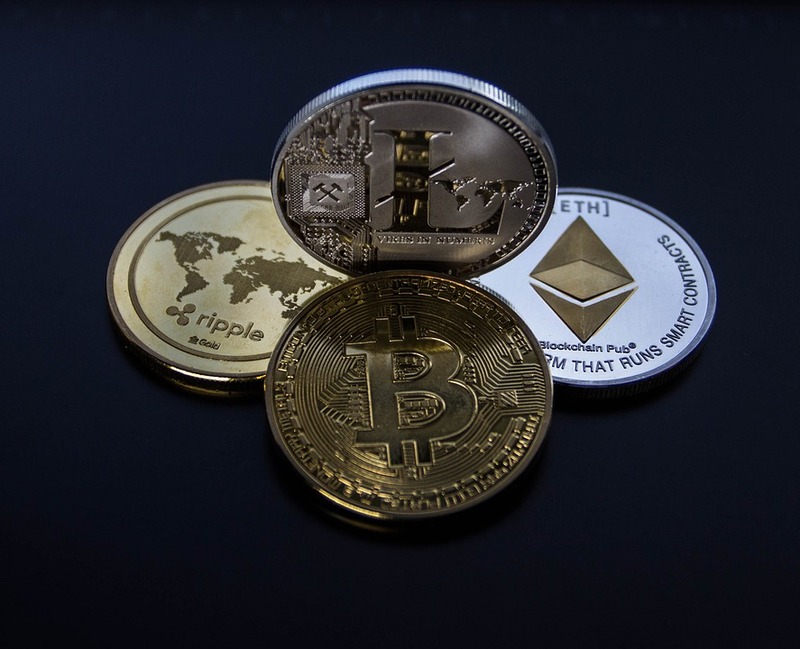 Basically, while cryptocurrencies aren’t much further along the road to replacing ordinary money than they were five years ago, they’ve become very interesting to consider as financial commodities and, in some cases, as technological developments. And if we’ve learned anything in the last year or so, it’s that this emerging tech and finance category isn’t all about bitcoin. This is our look at the seven most relevant cryptocurrencies, at least as of the spring of 2018. Bitcoin got the ball rolling, and it’s reasonable to say that without it we wouldn’t have any other cryptocurrencies or “altcoins” at all. 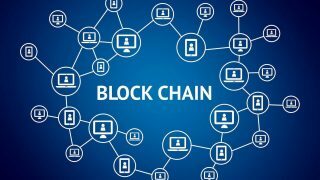 It introduced the blockchain, the universal public ledger, that makes standard cryptocurrency transactions feasible in the first place. For a few years, bitcoin hovered at fairly low prices as many made seemingly outlandish predictions regarding its potential. But throughout 2017 the currency soared and approached $20,000 late in the year. It’s now at just over half that value, but it was nevertheless legitimized as the most robust cryptocurrency available. Litecoin is essentially a different version of bitcoin, designed to cater to the same audience but with a product that’s easier to use. It almost inherently trades at lower values because its ultimate supply is far greater than that of bitcoin, and it’s said to be more secure and offer faster confirmation times for transactions. Its primary significance is just that it’s a simpler, cheaper alternative to bitcoin. Ether is sometimes referred to as ethereum, though that’s a slight confusion. Ethereum is effectively a network that uses a bitcoin-like blockchain to facilitate new applications from developers. These applications are run via digital tokens called ether, which is effectively its own cryptocurrency. 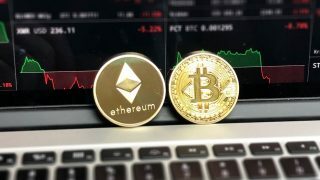 While not designed as much to be useful in the real world, the way bitcoin and litecoin hope to be, ether is believed by some to have particularly lucrative potential. The more apps there are for the ethereum network, the more valuable ether will theoretically become. Zcash is basically a twist on bitcoin that allows for more privacy. 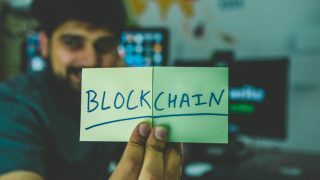 With bitcoin, transactions are made to “public addresses” and all of the relevant information, except for personal identity, is recorded on the blockchain. Zcash also offers its users the option of making transactions with private addresses – which, as one explanation states, means the only thing revealed is that a transaction has taken place. Given how much cryptocurrency proponents tend to value digital privacy, it’s a significant distinction. Dash is almost like a combination between litecoin and Zcash, at least in terms of its purpose. It’s a smaller version of bitcoin, designed to facilitate instant transactions (which not even litecoin can claim to do), as well as allow for more privacy in those transactions. Somewhat quietly, dash has become one of the more valuable altcoins on the market. Ripple is a little bit difficult to explain or grasp, though it’s perhaps best compared to ethereum. It’s not a network meant for applications, but rather one to facilitate quick, secure transactions using just about any currency (including non-cryptocurrencies). Ripple does have its own cryptocurrency, however, sometimes called ripples but generally denoted as XRP. Because of its potential to support so many currencies, ripple is seen by some as having about as much potential as any cryptocurrency network. 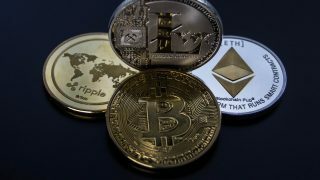 NEM was actually recently compared to ripple as another fast-emerging cryptocurrency. 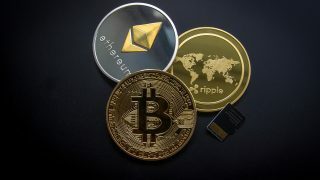 Its distinction is more or less that it can protect messages and files as well as handle cryptocurrency transactions. 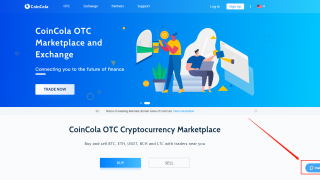 It’s a new idea on the cryptocurrency scene, but one that’s gotten the attention of a lot of investors, resulting in a promising price.